If a medical career interests you, consider getting a head start at Quality Career Pathways. At only $495 for this 40-hour course, it is a great way to get a feel for this field without a large investment. You may decide to pursue a nursing career further. Or you may decide nursing is not the right match for you. Every nurse needs to excel in basic skills such as the knowledge of medical supplies and their uses, computer charting, patient positioning, patient transferring, patient feeding practices, vital signs, and basic nursing care. Get access to these skills before your first day of class with a CNA Course. Plus, you can then get a job at a nursing home or hospital to continue to practice these skills throughout your college career. Everyone’s goal is to land the perfect job after graduation. If you get your CNA Certification before you start nursing school, you are one step closer to making this happen. A CNA helps patients with healthcare needs under the supervision of a Registered Nurse (RN) or a Licensed Practical Nurse (LPN). 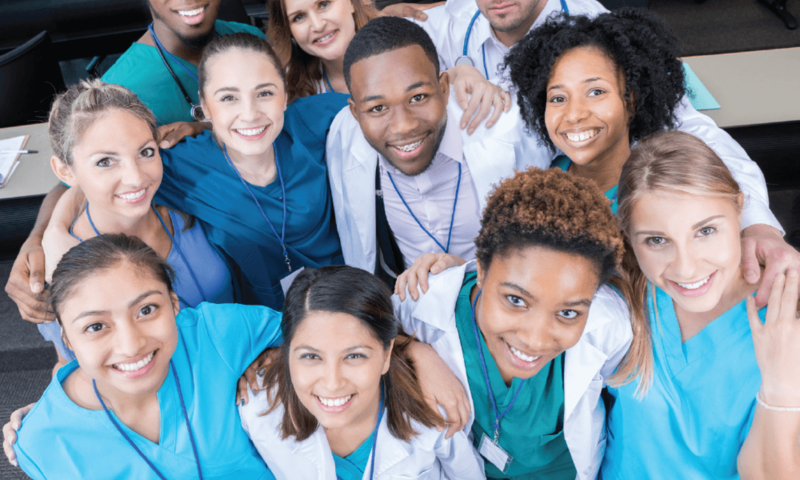 Working closely with patients – and the supervising nurse – in a health care facility or hospital you’ll be able to start the networking process and determine what type of facility would be your best match once you graduate. Imagine your resume stating that you have been a practicing CNA while you were getting your nursing license. This puts you ahead of the competition and in a great position to find the perfect career. Plus, as a Quality graduate, you get access to our Preferred Hiring Partners.